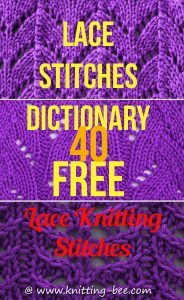 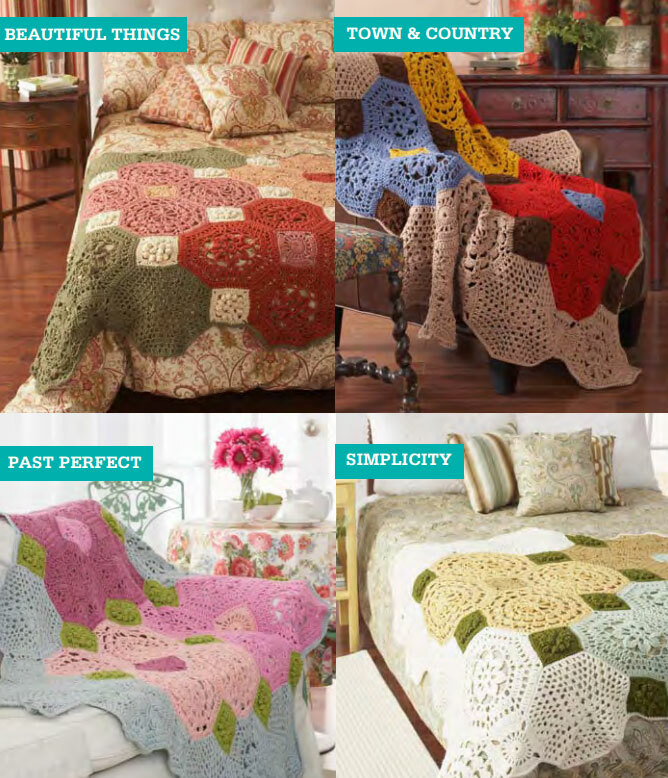 All free crochet blanket patterns ranging from beginner crochet patterns to intermediate and more advanced. 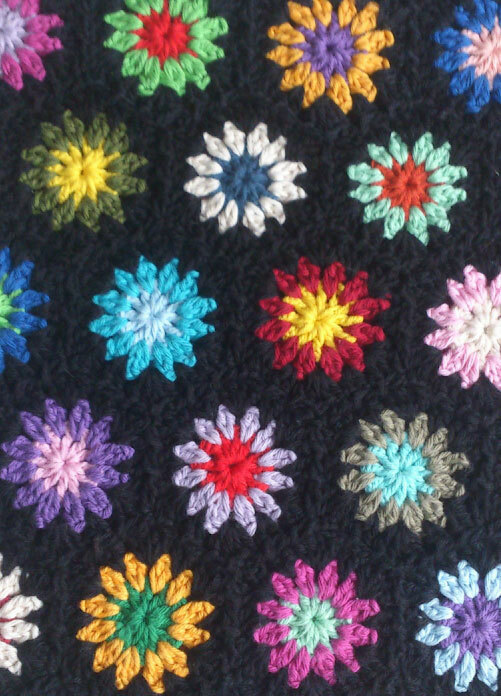 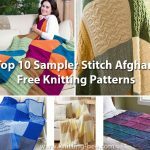 Here you will find a large variety of crochet motifs from granny square crochet blankets, to hexagonal blankets, ripple stitch crochet afghans, textured afghans and more! 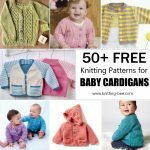 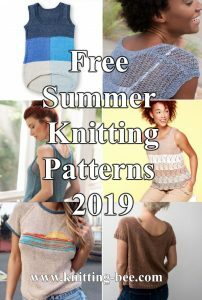 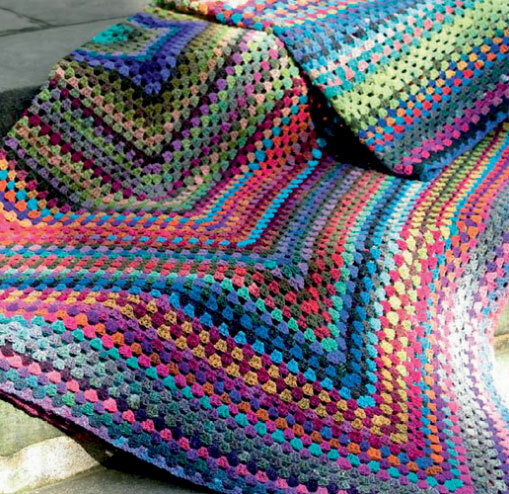 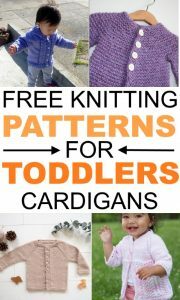 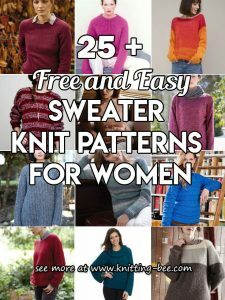 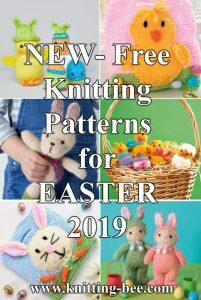 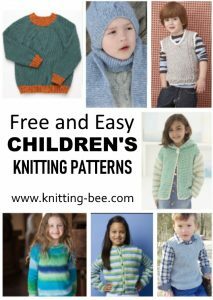 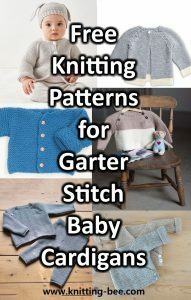 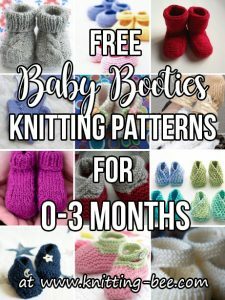 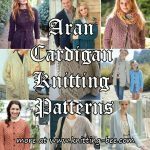 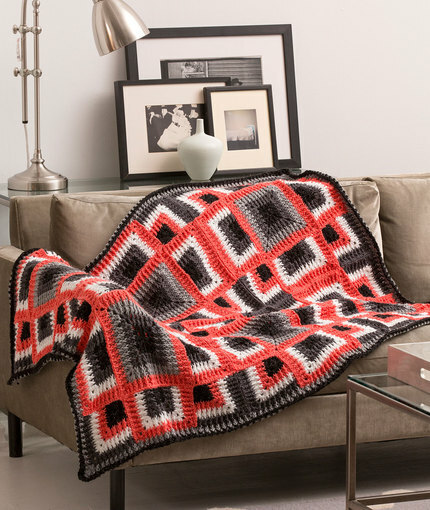 Enjoy browsing through the free patterns and give one of these fantastic blanket patterns a try!